The golf course is currently OPEN. 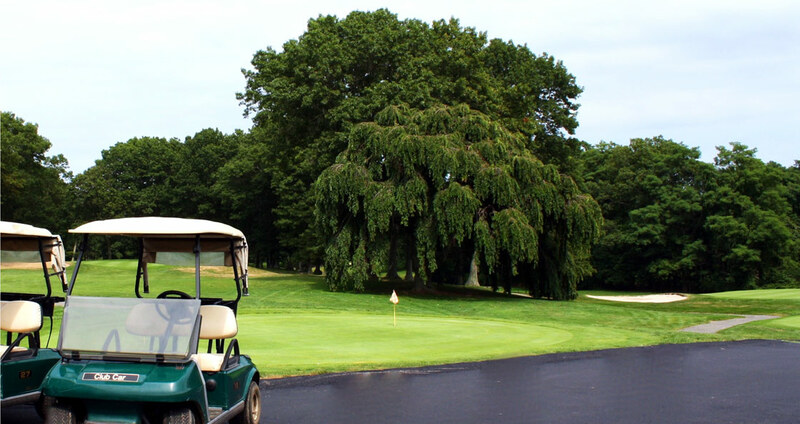 Welcome to Rolling Oaks Golf Course! 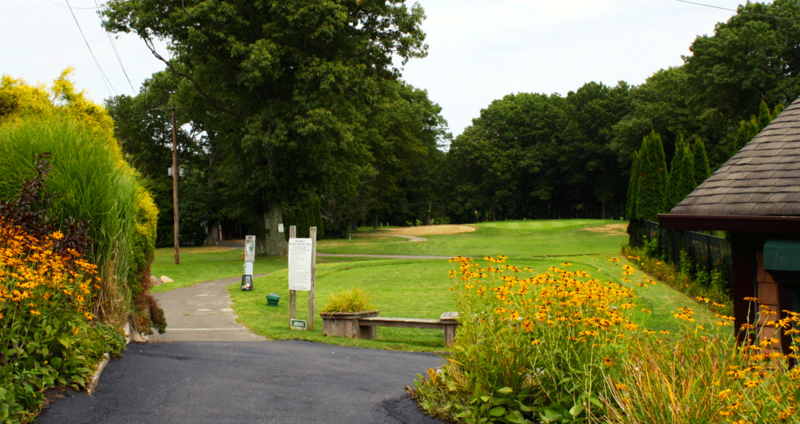 A beautiful 18 hole golf course located in Rocky Point, NY on Long Island. We also offer a well-appointed, full service golf shop offering an impressive selection of quality golf equipment and apparel. 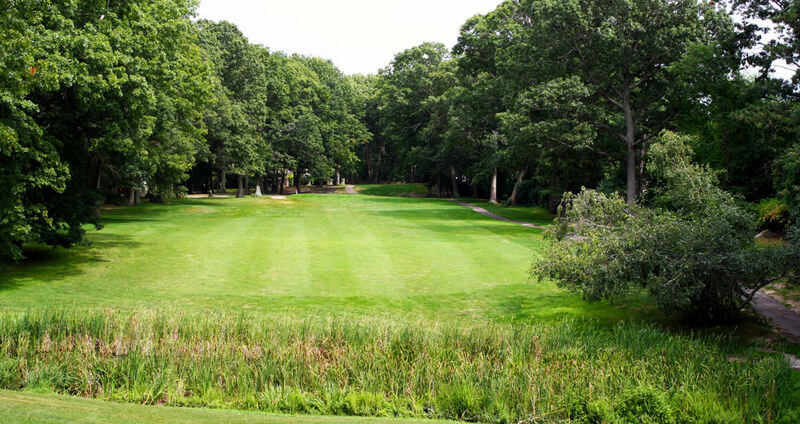 Rolling Oaks in Rocky Point, N.Y. , a Brookhaven course open to the public is a challenging Executive par 65 with 2 – par 5 dog legs, 9 par 3’s, several water holes, uneven terrain and it is in the BEST condition since it was built over 30 years ago. 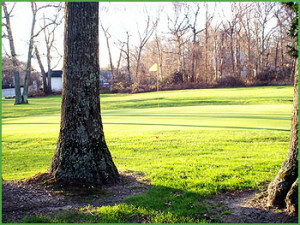 It is demanding, because of the multitude of trees, which help shape and create difficulty on the course. There is a challenge for almost any player from the best to worst.